Very handily packed into small, flat envelopes. Just what I wanted to take travelling and at such a competitive price, too. Used for PPE whilst hoisting, good general purpose gloves. 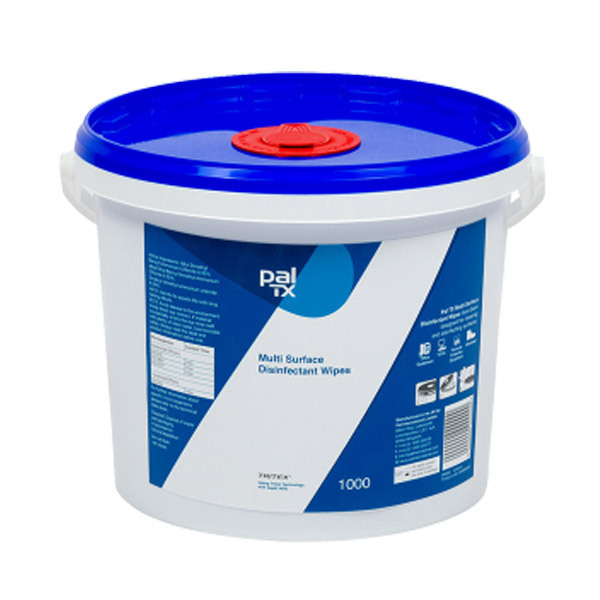 *** quality of product excellent. I have used these wipes before and that's why I have ordered another 200. They're easy to pop in your handbag. They're great for cleaning up kids little tumbles. They don't sting! I would recommend these to everybody! I have low immunities and I carry the wipes and and gel with me everywhere. They are easy and discrete to carry and use. Was tired of finding empty soap dispensers in a Sports Centre I use so added these to my order. They are excellent so I carry a few in my sports bag. Much easier and nicer than little bottles of hand gel! They also remove grease and grime to some extent. 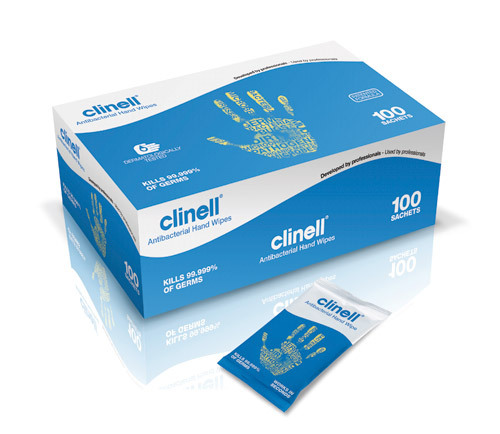 Excellent hand wipes, highly recommend them. I am taking my hand wipes with me on holiday. I have used them before on adventurous holidays and also given them to fellow travellers when facilities were poor. I have used it to clean my dogs skin after walks, in conjunction with medication, for treatment of a skin infection. 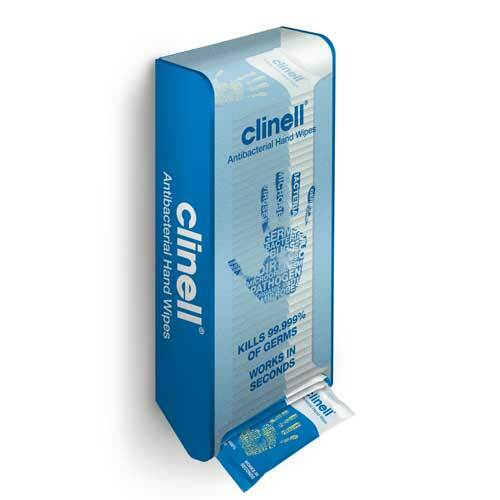 The hand wipes are for reliable cleanliness when dealing with an invalid. 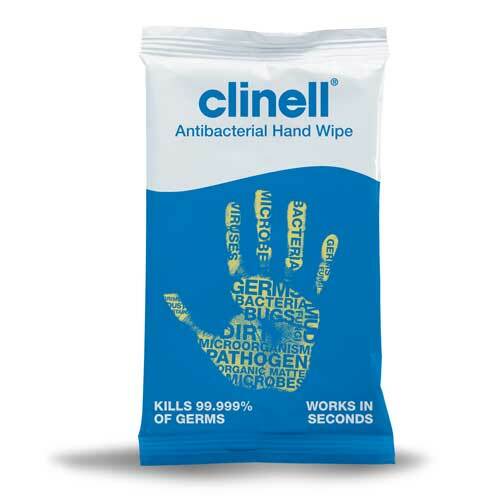 Excellent wipes for cleaning hands when out and about. Useful for wiping sticky baby hands after a meal. Great to wipe over a high hair before using in a restaurant. Just so useful in many ways. Wet enough too...some hand wipes ar not moist enough and one needs to use two or more to feel clean.